Introducing Hot Topic Discussion Groups on Hello! We are excited to introduce our new hot topics in the field discussions on HELLO, which will make “jumping in” and adding your input just a little bit easier. NAEYC's Global Engagement department adapts resources for use in other languages and contexts, while also providing ways for early childhood professionals to learn from one another, share experiences and act to provide quality education to all children. Learn why early childhood investment is becoming a global phenomenon. As China and other nations around the world move to incorporate DAP into their early education approach, NAEYC has developed customizable trainings to address the needs of ECE professionals from diverse backgrounds. At NAEYC’s 2018 Annual Conference, a highlighted session by Sesame Workshop and the International Rescue Committee, shared the most recent and innovative early childhood education initiatives for young children affected by the Syrian refugee crisis. This opportunity to write a commentary on the article “Reflecting across Borders” allowed me to highlight how this project that used teacher inquiry within a global frame created important questions for us to consider as educators. Early childhood educators use education diplomacy to advocate on important early childhood care and education (ECCE) issues, build consensus, and negotiate agreements among diverse stakeholders, like parents, teachers, school leaders, and students. Parents, educators, and other primary caregivers might not realize that a small patch of grass, a single tree, and a walk to the store are opportunities to observe nature, generate questions, and conduct experiments to find answers. Not every preschool can implement a full nature-based approach. Small shifts in program practices can give children more meaningful experiences with the natural world. A kindergarten class visited an urban park and discovered something that was interesting enough to them to spark a whole-class, long-term inquiry. NAEYC 良好開端 Good Start is a Special Language Track at Annual Conference that offers a variety of topical sessions in Mandarin. NAEYC Global Engagement works with governments and other large-scale systems to create guidelines to support early learning, as well as to support early childhood professionals throughout the world. Bienvenidos a la Conferencia Anual de NAEYC 2018! NAEYC Global Engagement is working with foreign governments and large-scale systems to support early learning. 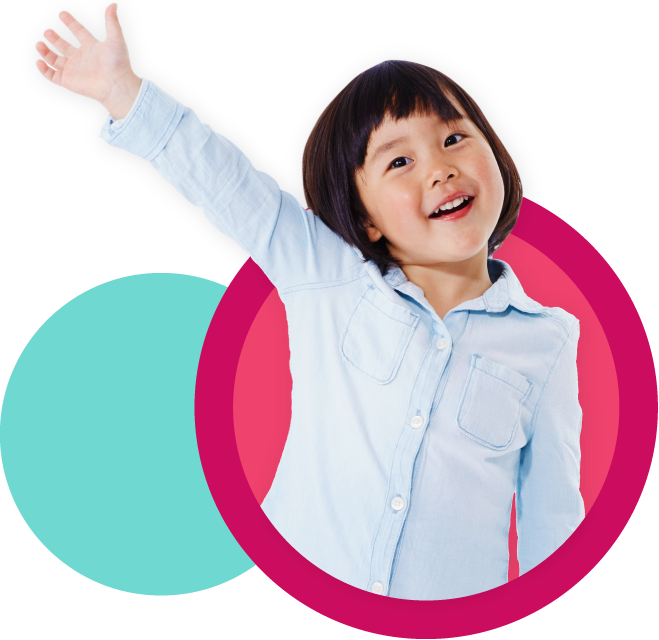 EarlyON Child and Family Centres are free drop-in centers in Ontario, Canada, for children birth to 6 years of age, along with their parents or other caregivers. Join Us in Washington D.C.! Advocating for policies, laws, and regulations that affect children in a local context is very personal and emotional. At the local level, perhaps more than at the state or national levels, it takes more than compelling facts to be an effective advocate.